Showering. It’s an everyday occurrence. At least I feel like it should be. If you don’t do it there are some nasty smells around ya. There are many benefits. You get clean, it improves blood circulation, relaxes your muscles, treats depression, improves your lungs, and even boosts your immune system! People all over the world do it in one way or another. Here, it’s not so different than in the states. We have hot water, we have showers, tile, shower heads. We even have bath tubs! (This is a recent discovery of mine. I hadn’t seen any tubs here until I went to my sister in law’s house and BAM! there it was. She is so lucky.) In Pachuca, we always needed to turn the water heater on with a match at least a 1/2 hour before we wanted to shower, but here in San Tadeo, Aguascalientes, we have hot water from the street! So from about 11pm to 6pm you have hot water whenever you want it. And you don’t even have to light a match or use any gas or electricity. Jose and my house is about 2 miles away from his parents’ house and we are not as fortunate to have hot running water in our street, although we do still have water, don’t worry. We have a shower that has running water, but our beautiful house doesn’t have a boiler. 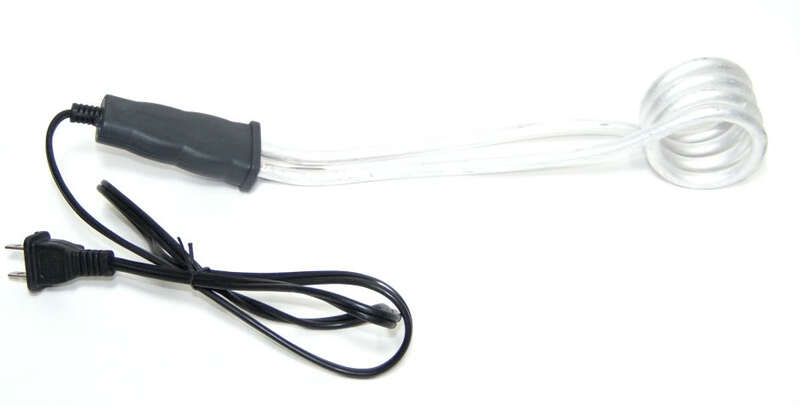 (This is what heats up water.) My girl, Taneesa, guessed the other day that we heat up our water on the stove…she was SO close! Here are the step by step instructions of how to shower when you all come visit our home. 1. 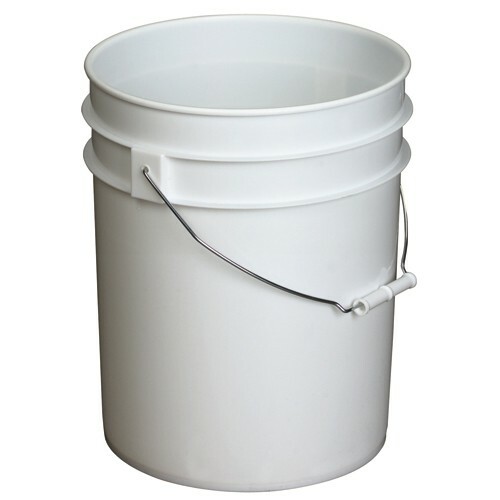 Round up a 5 gallon bucket such as the gorgeous one shown below. 2. Fill the bucket with the desired amount for your shower. Our water-spout is on the other side of our house, so I like to fill the water it up to the 1st ring so it’s not so heavy for me. 3. Once you make the trek from the spout to the bathroom, plug-in the portable water heater and stick it in the water, bulb first. This is what we like to call a “Miracle” in our house. 4. Let it sit and cook for about 1/2 hour. I usually do this while I’m making breakfast for my husband. Jose. He’s Mexican, by the way. 5. After the water is heated all the way to the bottom of the bucket, rest the bucket on the edge of the shower. You’ll want to have another bucket filled with colder water on hand so you can mix the two and not scald your body. 6. 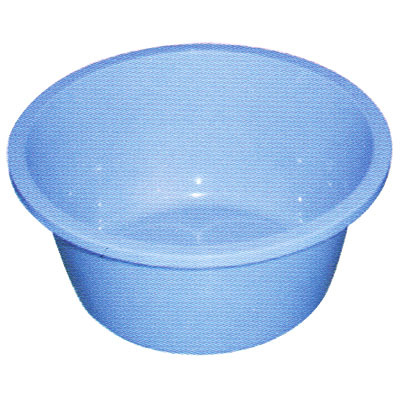 Shown above is the small bowl that is used to pour the water over yourself as you shower. This picture is not pretty, but this bowl looks so much like ours, except ours is black. And there you have it! The process of showering in the blue house! So whenever you want to visit know that you also can be clean. We may not have an extra bed right now, but we do have a shower!! Oh my gosh I love it. Crazy! And cool. And I probably would let myself get nice n ripe before I made myself a shower.